Have you ever, by chance, found a nest? Nest is our epistolary project, written collaboratively by students and staff. 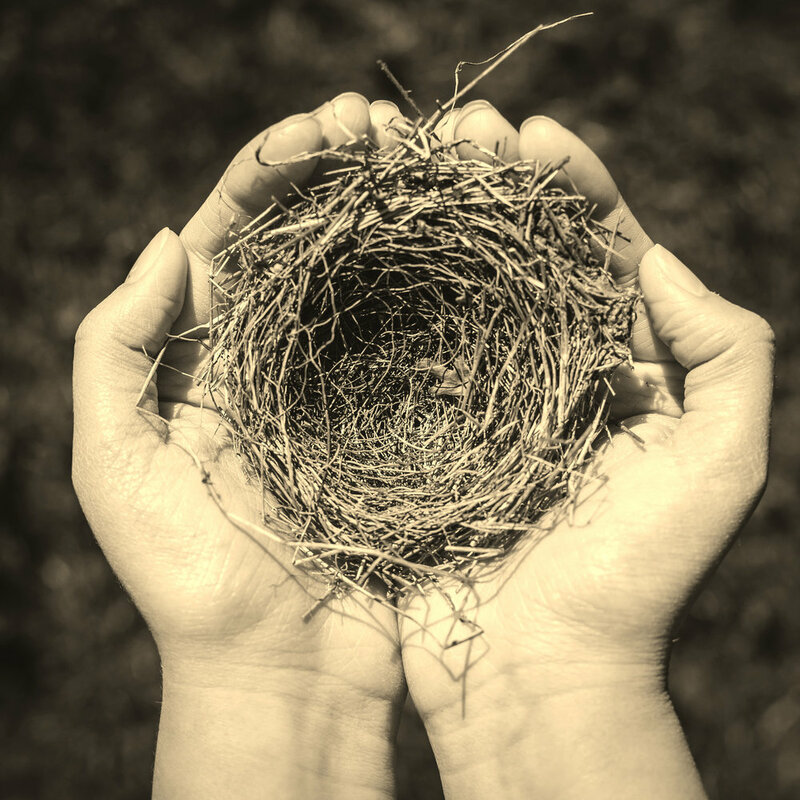 A series of bi-monthly letters of fiction linked together by the prompt: ‘someone finds a nest.’ The writers will not communicate with each other about the writing process, but they will be responding to each other’s letters. So, read them as stand-alone pieces or as a part of a bigger story, it’s up to you. You can read the first letter here. Every other week will feature a new episode of the Nest podcast, featuring a reading of the newest letter and an interview with the writer discussing their process and influences. You can find all our episodes below. The seventh letter of Nest, FalWriting's epistolary project. This episode features a reading by English with Creative Writing student Abigail Martin, followed by an interview hosted by Alex Horn. The sixth letter of Nest, FalWriting's epistolary project. This episode features a reading by English with Creative Writing student Melissa Sarayazdi, followed by an interview hosted by Alex Horn. The fifth letter of Nest, FalWriting's epistolary project. This episode features a reading by English with Creative Writing student Daniella Ferguson-Djaba, followed by an interview hosted by Alex Horn. The third letter of Nest, FalWriting's epistolary project. This episode features a reading by English student Honeysuckle Troubridge, followed by an interview hosted by Alex Horn. The second letter of Nest, FalWriting's epistolary project. This episode features a reading by student and writer Amy Hardman, followed by an interview hosted by Alex Horn. The first letter of Nest, FalWriting's new epistolary project. This episode features a reading by author Amy Lilwall followed by an interview hosted by Alex Horn.